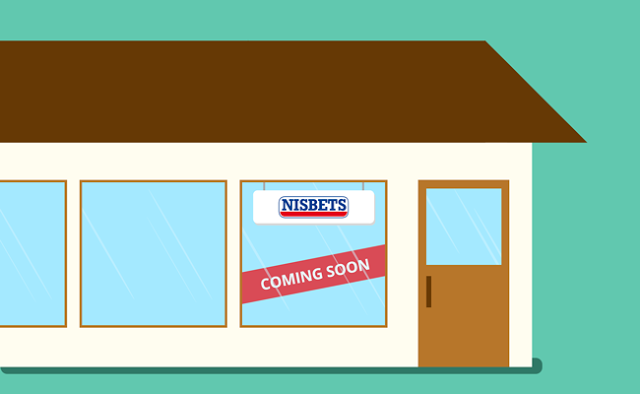 On Monday the 20th February, Nisbets will open its doors in Reading to welcome public and trade customers from all around. Be the first to get your hands on the latest catering tools and equipment from the award-winning distributor. Reading, the largest town in Britain will play host to the first Nisbets store opening of 2017, stocking more than 3,000 best selling professional catering products from knives and machines to clothing and furniture, with a further 25,000 available for next day delivery. Alternatively, call 01184 181688 to order, and collect the items at your convenience. Located on Friar Street in the heart of the town, the Reading store offers easy access to bus routes and is a quick 5 minutes walk from Reading train station. Monday to Saturday from 9:00am to 5:30pm. From the A33, head north towards Island Rd/Lindisfarne Way, then use the left lane to merge onto the A329. Take the Oxford Road exit towards Hexagon, then at the roundabout take the third exit onto Friar Street and the store will be on your left. Payable parking is available at NCP Garrard Street, or for less at NCP Broad Street Mall. Friar Street is home to stops for over twenty bus routes. Only five minutes’ walk from Reading station and fifteen from Reading West.